Established in 1608, Woodenbridge Hotel in Wicklow is the oldest hotel in Ireland and has 22 well appointed bedrooms all ensuite and with complimentary Wireless access. 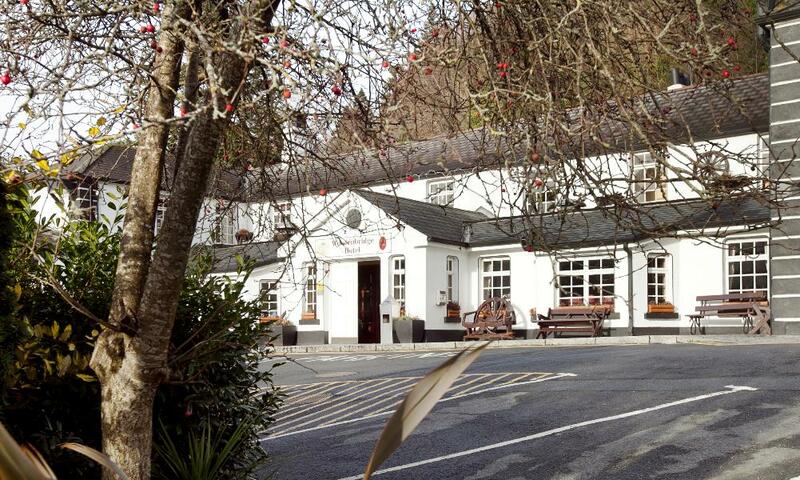 This Arklow Hotel overlooks the vale of Avoca and the amazing Woodenbridge golf club. Woodenbridge Lodge our sister Property was built in 2004 and is adjacent from the Woodenbridge Hotel in wonderful landscaped gardens overlooking the Aughrim River. The Woodenbridge Lodge has 40 ensuite bedrooms and guests can enjoy the facilities of the Woodenbridge Hotel, but is away from all the hustle and bustle. Twenty of the rooms here have their very own balconies. The Woodenbridge Lodge is Failte Ireland Quality Assured.